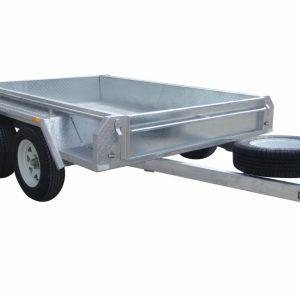 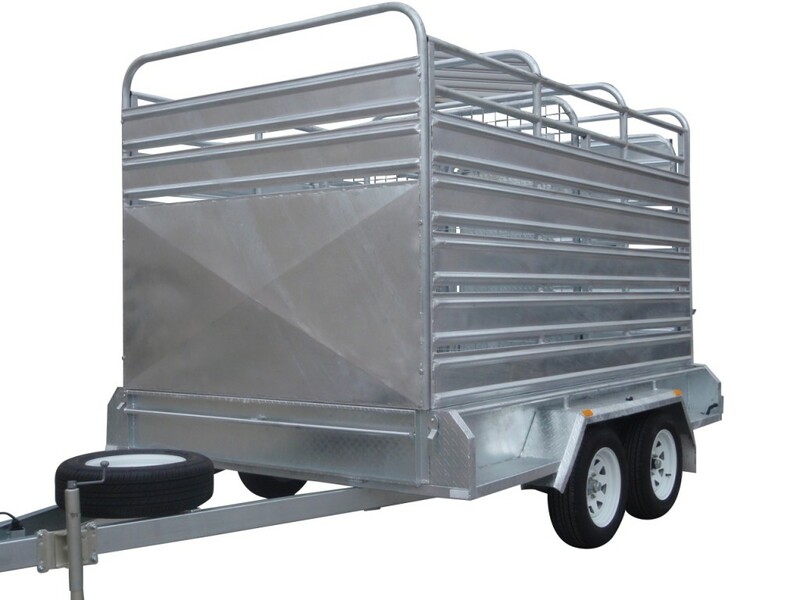 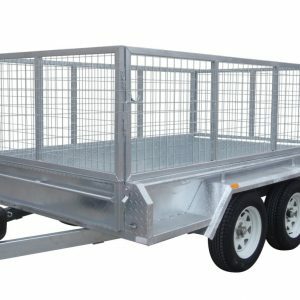 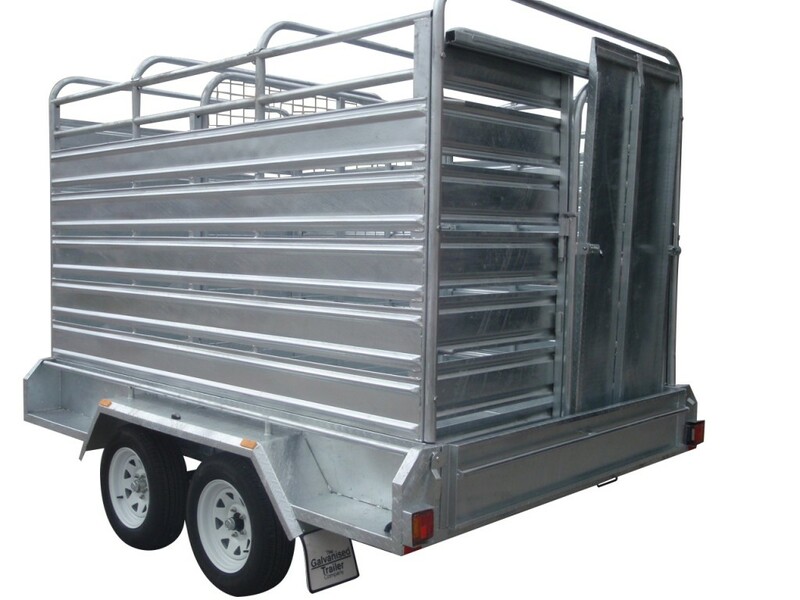 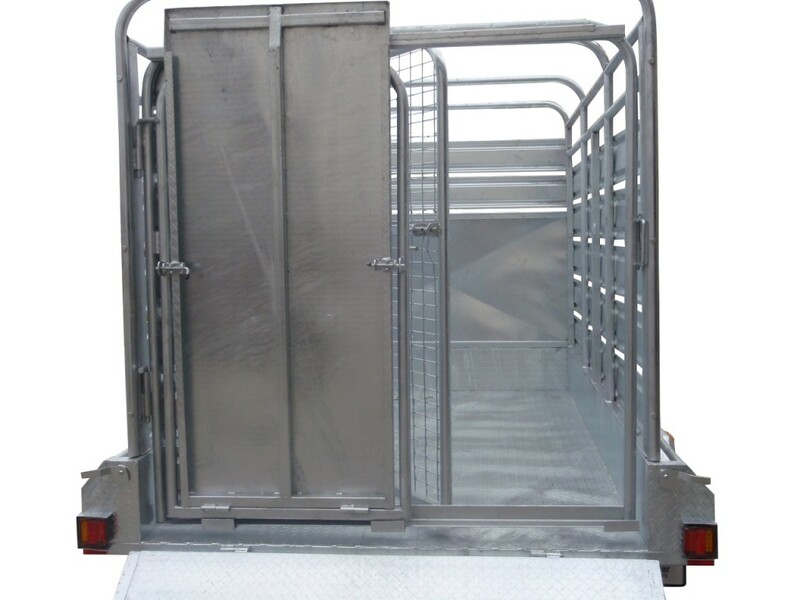 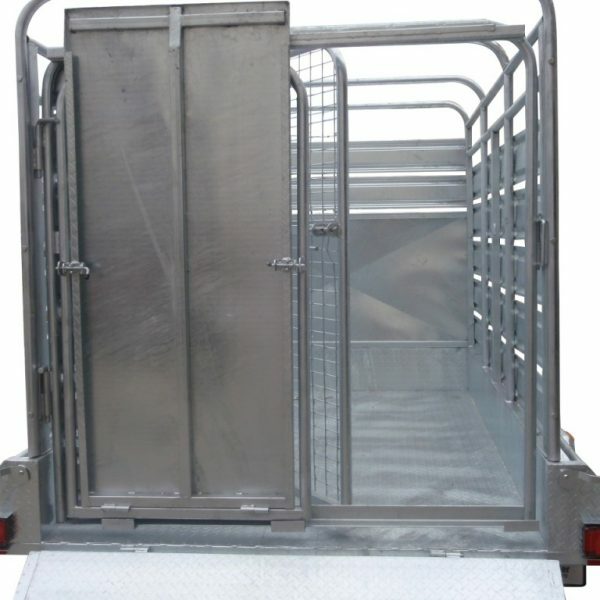 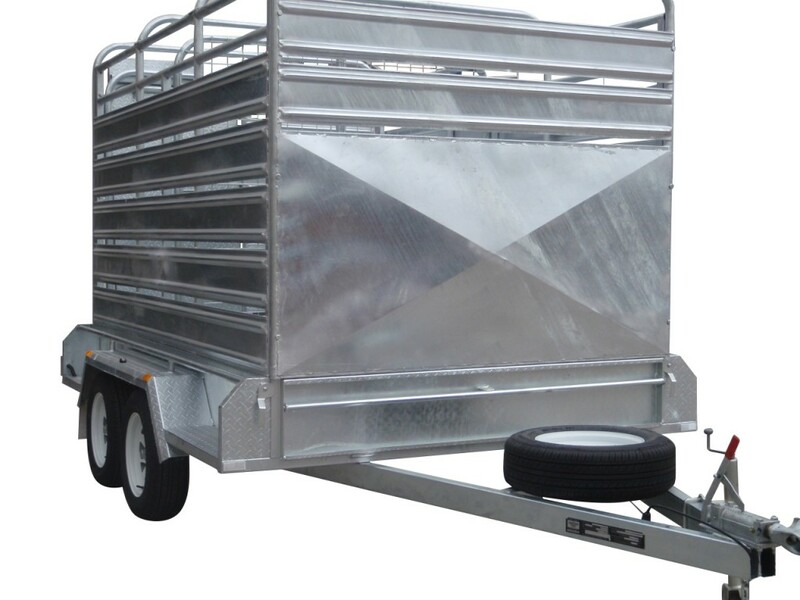 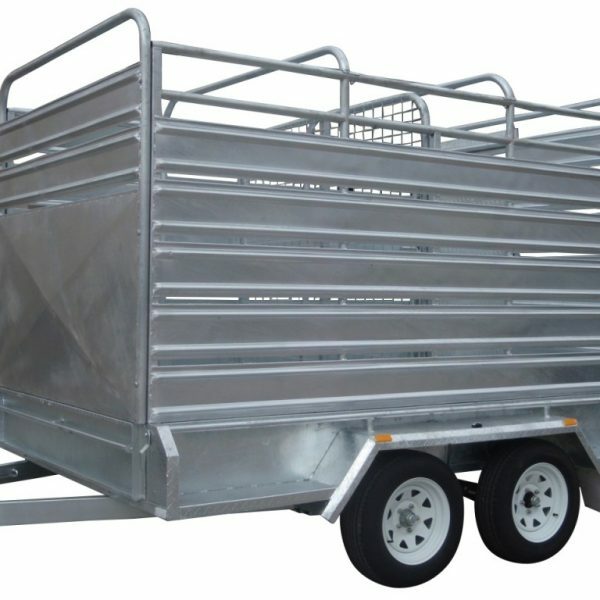 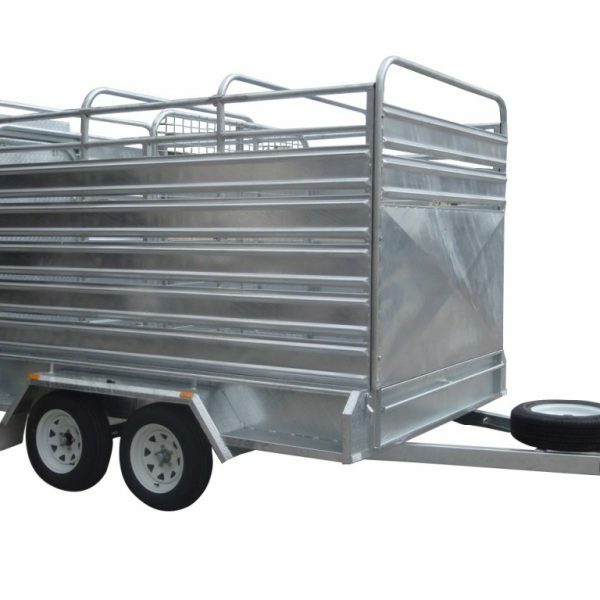 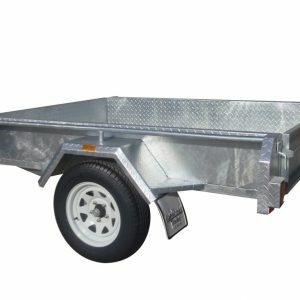 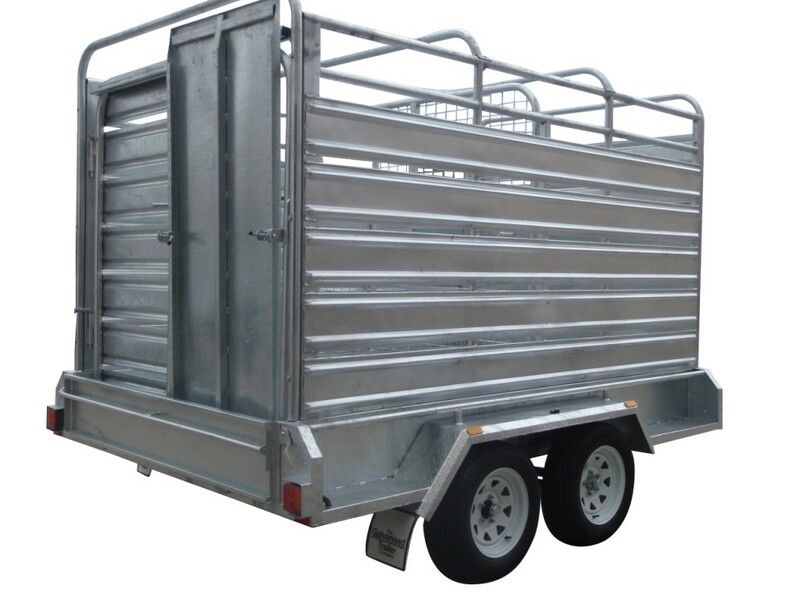 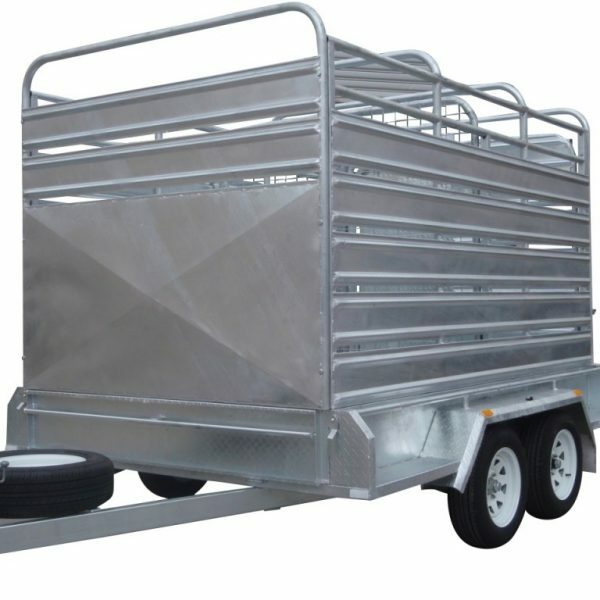 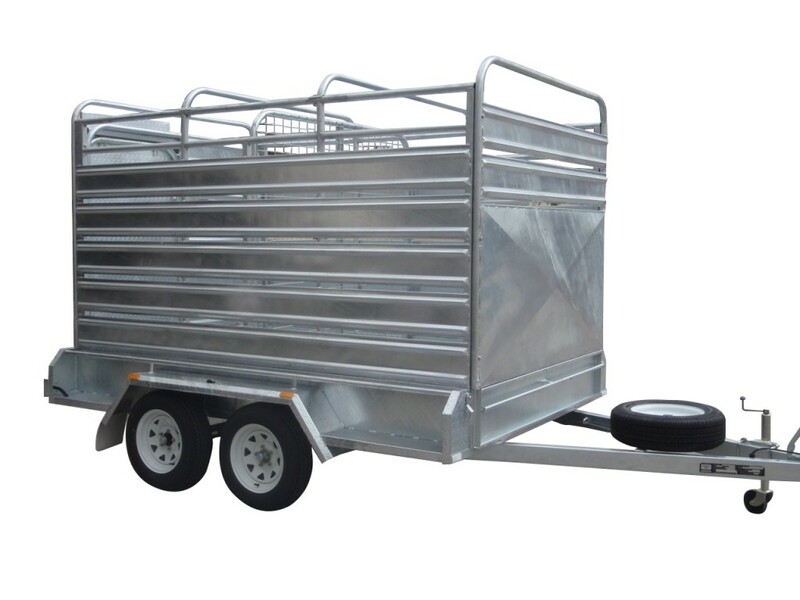 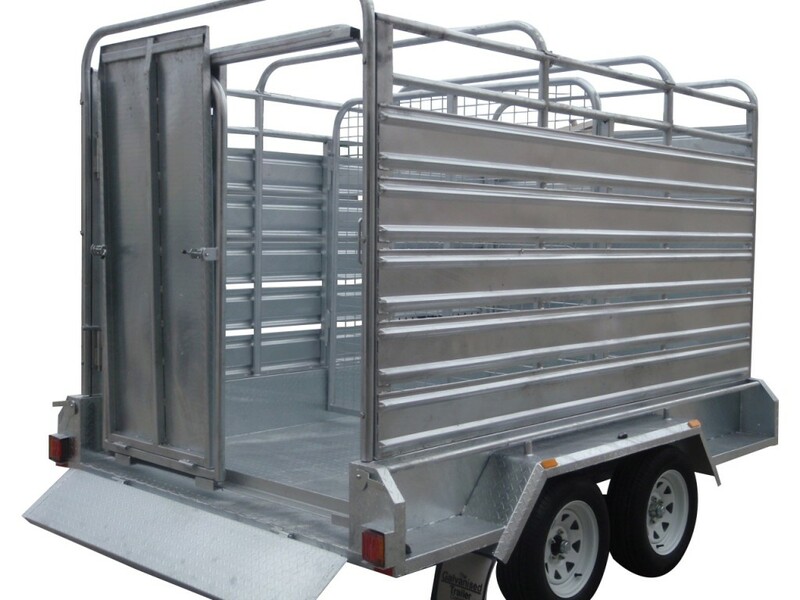 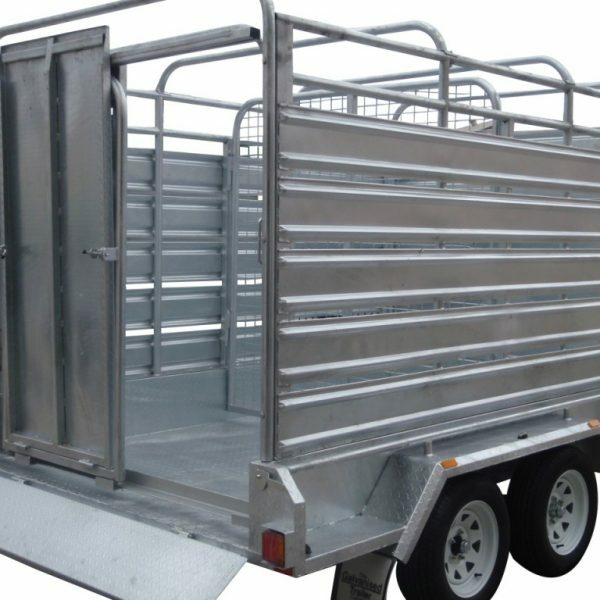 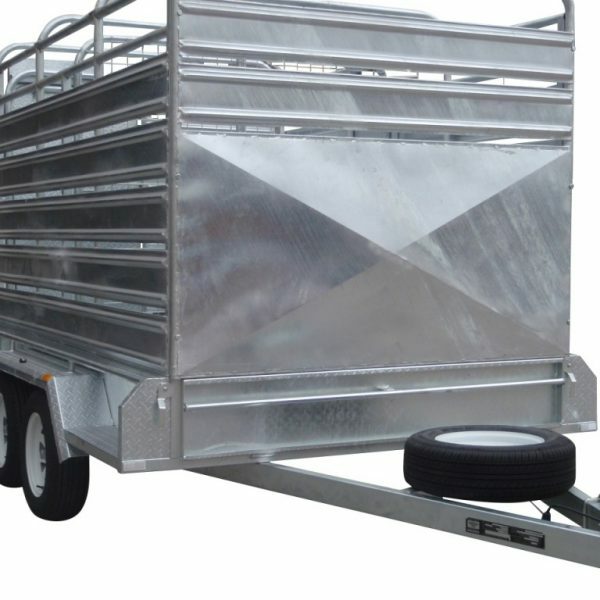 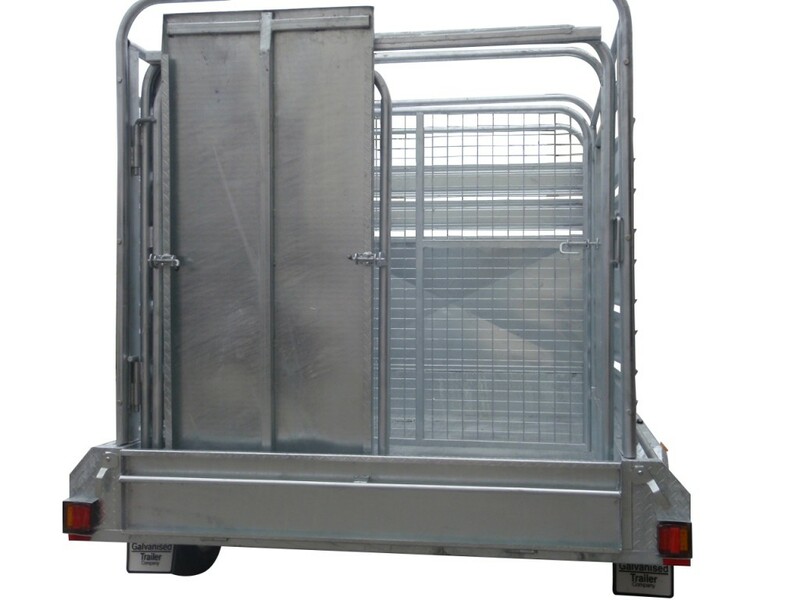 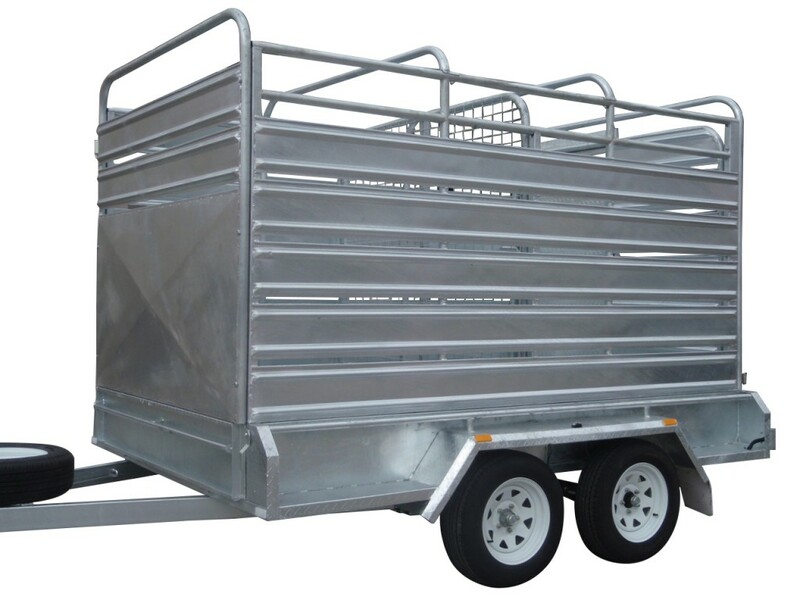 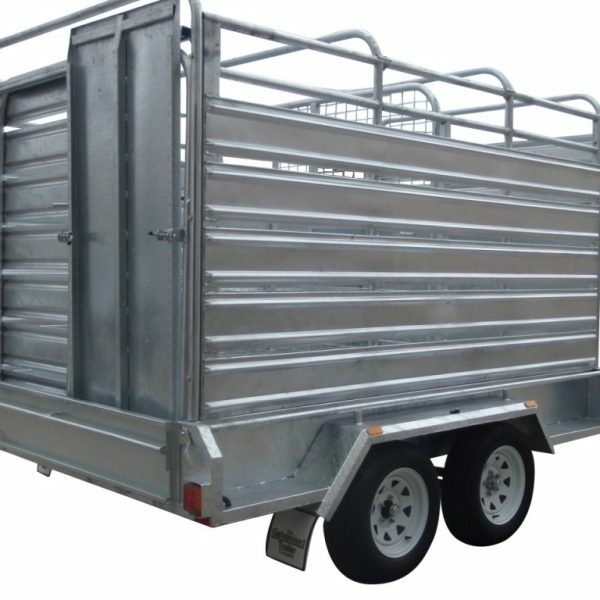 The 10×6 tandem fully galvanised cattle trailer a perfect stock trailer built to last. 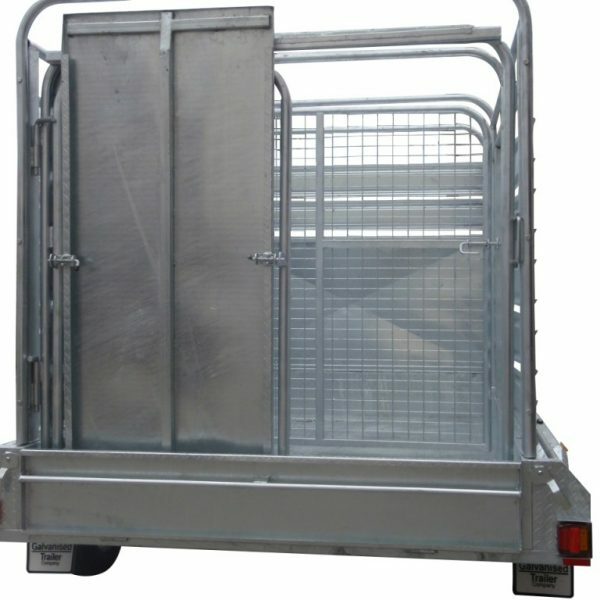 Being hot dip galvanised it will help withstand the corrosive pressure of livestock discharge. 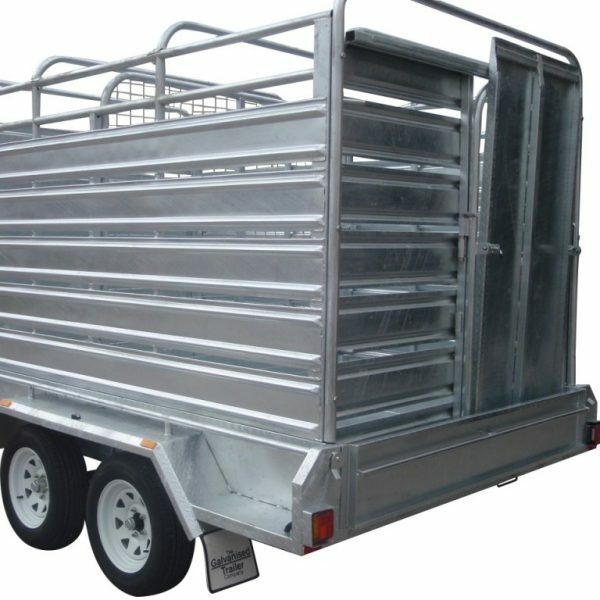 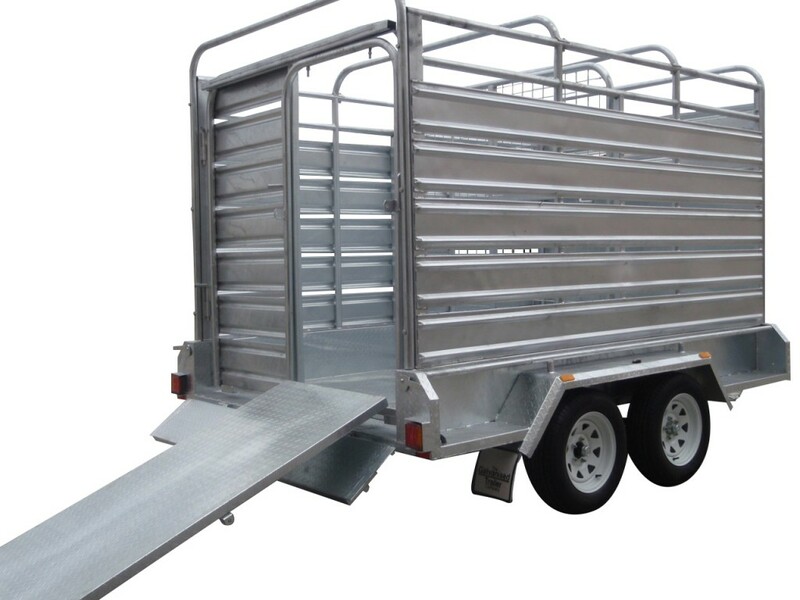 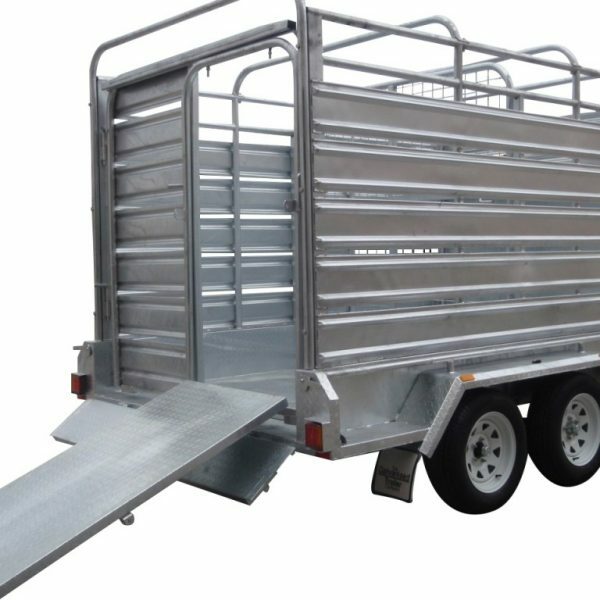 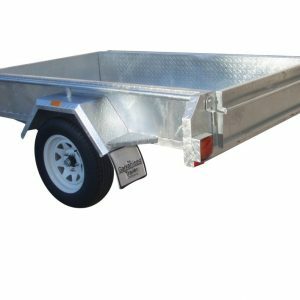 The 3 in 1 rear door means you will gain versatility to also use cattle trailers in Australia to carry many different items around the farm.